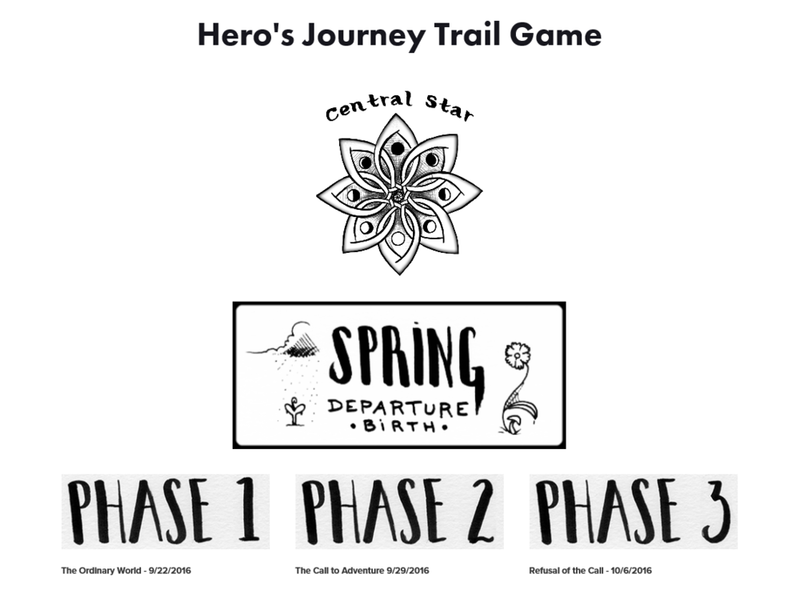 Hero's Journey Trail Game: A series of quests and challenges that invites you to journey through your inner landscape and discover the depths of your creative potential. Phase Flag: An acknowledgement that you've completed your quest. You can print out the sheet with the badge on it, decorate it and add it to your Hero's Journey Trail Guide. Quest Badge: An acknowledgement that you've completed your quest. You can print out the sheet with the badge on it, decorate it and add it to your Hero's Journey Trail Guide. Base Trail: The required quests to advance on the Trail. This can be for a new or existing word in Lexi's diet. More clarification of words is always good! Mmmm, yum yum! Lexibot happy! Liberty will process the words and definitions and be sure to file them in my library. Thank you!